The Truth comes with the dawn, which is why mornings are so bloody difficult to deal with. But I give thanks and praise unto the Gods that they granted us coffee. 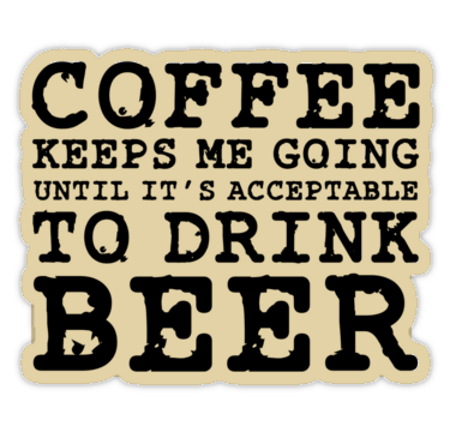 Many days it’s the only thing that keeps me going until it’s acceptable to drink beer. This entry was posted on Friday, August 2nd, 2013 at 5:48 am and is filed under Beer, Coffee & Tea, Humor. You can leave a response, or trackback from your own site.